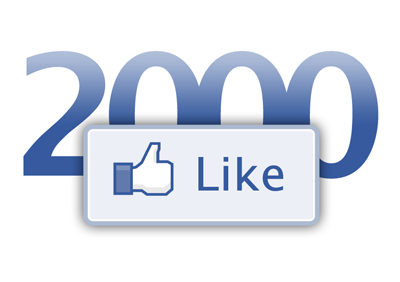 Fishing Townsville is currently celebrating 2000 Facebook likes with a great give-away competition. All you have to do to enter is like the Facebook Page, like and comment on the competition post. Winners will be announced on Sunday 20th July. We would like to thank Shimano, Townsville Marine, The Fishing Warehouse, Railblaza, Wiked Fishing, Jelly Prawn Lures and Threadybuster Lures for donating an awesome set of prizes for the competition. Please support those that support us.